In 1923, Cannabis was criminalized in Canada, adding it to the list of prohibited narcotics already illegal in the Country. It was Prime Minister William Lyon Mackenzie King’s Government that introduced the “Act to Prohibit the Improper Use of Opium and other Drugs”, with the federal health minister at the time, Henri Beland, citing the bill was “a consolidation of other legislation that had been passed over the previous few years, with some changes”. 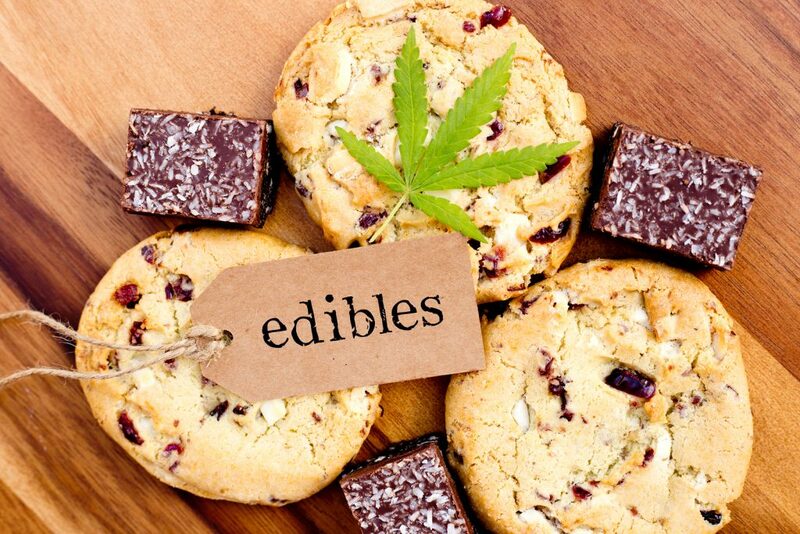 There has never been a clear reason why marijuana was selected and added to the list, which included cocaine, morphine and opium – which left activists fighting for the right to use cannabis and all its beneficial properties. Fast forward to 2018, Canada has passed legislation which allowed for cannabis legalization, but industry professionals and users alike are left to de-stigmatize recreational and even medicinal use. The discussion of cannabis use is complex and often heated when weighing the benefits of the drug with negative side-effects. Some health experts warn that adolescent use can damage the brain and cause long-term effects, while others cite there isn’t substantial evidence to prove this theory, but also can’t prove it to be false. Long-time users, industry professionals and even some in the medical field will tout the benefit of cannabis, pointing to its ability to alleviate chemotherapy symptoms, ward off anxiety and panic attacks, help people cope with PTSD and other many reported benefits of regular use. 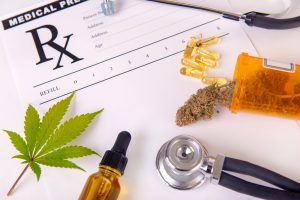 It is often stated that while it is socially acceptable to take prescription (synthetic and man-made) medication to treat various health issues, cannabis (a natural plant) use is scoffed at and dismissed or invalid concerns of negative side-effects are brought up in order to scare off people from its use. Those on the opposite side of the coin, arguing that there isn’t sufficient data to take a firm stance on the plant and its use. They argue that the long-term effects aren’t yet readily known and that short-term research points to issues with use in youth, and those with mental health disorders. All of the back and forth, misinformation and political posturing have left the use of cannabis heavily stigmatized within our western culture. 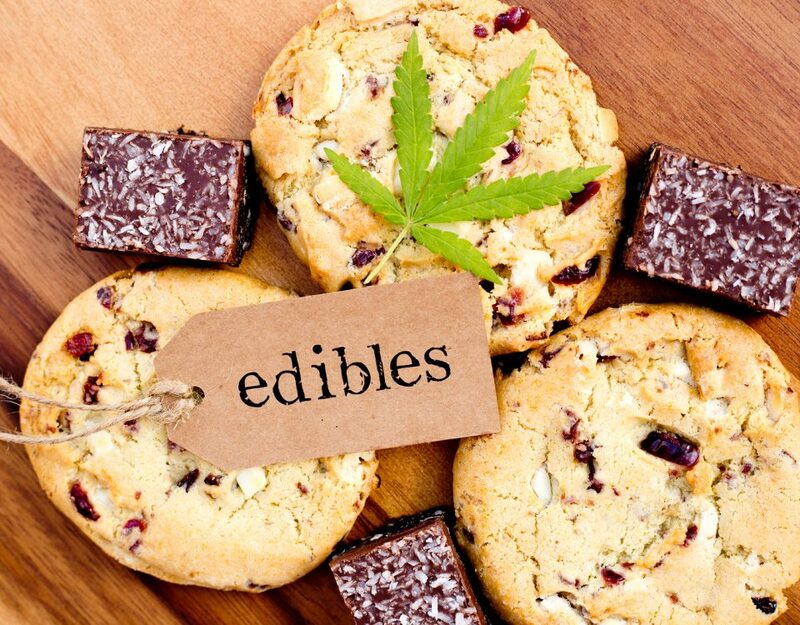 With the recent Canadian legalization, we are seeing the conversation slowly change around recreational and medicinal cannabis use, but much is still needing to be done. We need more definitive research – sure – but we also need to listen to the voice of the product user and give validity to them. People who use cannabis products need to be empowered to tell their stories of success and failures with the product, without the shame and stigma associated, so we as a society can continue to move forward with research and use of this powerful plant. What is your take on the history and present culture surrounding cannabis use? We want to hear your feedback!